To establish a distinct representation for Dubai’s real estate sector in the international market as well as assist Dubai developers in reaching suitable investors in those geographies, the Real Estate Promotion and Investment Management Sector at Dubai Land Department (DLD) recently organised showcase events in Shanghai and Mumbai. The Dubai Property Show (DPS) in Mumbai was held from the 7th to the 10th of December 2018 at the Bandra Kurla Complex and the Luxury Property Show (LPS) in Shanghai at the Shanghai Exhibition Centre, from the 7th to the 9th of December 2018. The DLD’s choice of host cities reflects the robust purchasing power of two of Asia’s strongest economies and the keen interest of Chinese and Indian investors in Dubai properties (1). The Dubai Land Department has been an effective bridge between the UAE administration’s strategic stimulus of the country’s real estate sector and the creative dynamism of Dubai’s community of developers. These DLD shows were designed to promote the unique investment opportunities that Dubai’s real estate sector offers, with the medium to long-term goal of establishing the Emirati metropolis as the number one real estate destination in the world. 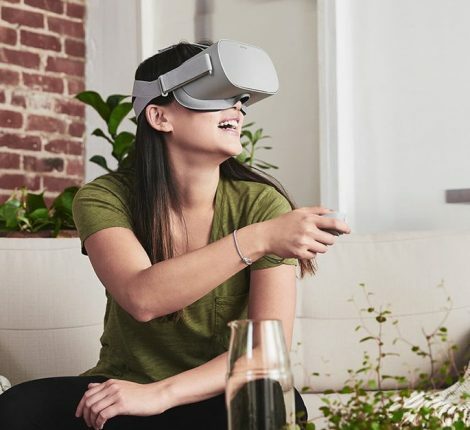 DLD’s shows and promotional plan are focused on supporting exhibitors, which includes major real estate developers from Dubai, by providing them with a showcase platform in countries that have exhibited interest in Dubai property. Further, this will provide visitors/investors at these events with a wide range of diverse and luxurious properties catering to their needs, taking into account the diversity of the investors in these two cities. Sunil Gomes, CEO, Gemini Property Developers, one of the participants and Gold Sponsors for the Dubai Property Show Mumbai, applauded the Land Departments efforts to provide a platform for Dubai developers to showcase their strength in high-quality real estate portfolios to the Indian investors. He feels such events will further stimulate an already resurgent market by showcasing the several compelling reasons that make Dubai one of the most lucrative markets for real estate investments in the world. Investors from India are currently the second largest segment of property buyers in Dubai by nationality, coming in a close second to UAE citizens. Indians have long favoured the Emirati city as a preferred choice for overseas investments, as well as a destination for tourism and employment. Close and thriving relations between UAE and India, market familiarity, supportive legislation and an established precedent are all significant factors for the ongoing interest of Indian investors. Records for the last few years also indicate a rising interest from Chinese investors. Much like the dynamic between UAE and India, an ever-deepening trade relationship and an acknowledgement of the inherent strengths of the Dubai market are at the heart of the increasing Chinese interest. This promising investment climate is fundamentally the result of more transparent regulations, enticing prices due to a temporary plateauing of the Dubai real estate market in the recent past and bright prospects for the future. The World Economic Forum and the World Bank’s ‘Arab World Competitiveness Report 2018’ has identified the rapidly diversifying UAE economy as one of the most promising in its region (2). The UAE administration’s vision for the national economy; the absence of taxation related overheads; healthy rental yields; a wide variety of real estate options; the anticipated upswing due to Expo 2020; and a highly proactive community of developers are some of the factors that present favourable and unique opportunities for the astute investor. 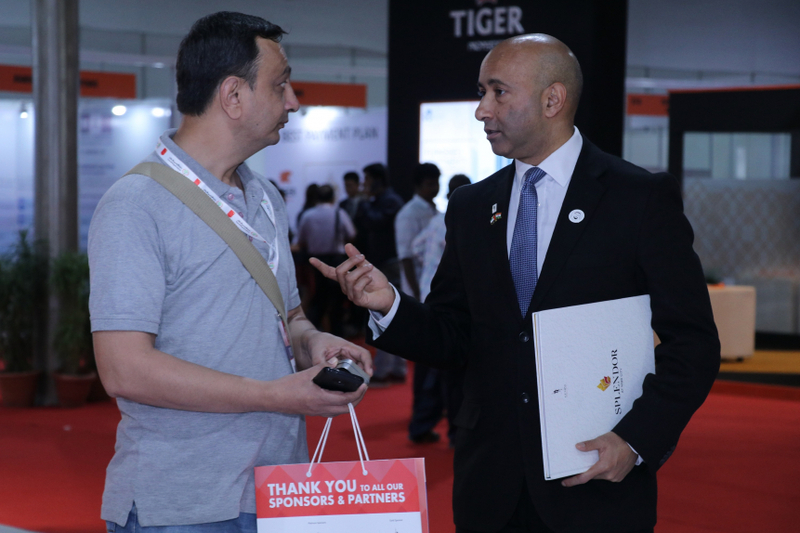 And DLD’s shows, the Dubai Property Show Mumbai as well as Luxury Property Show Shanghai, are attempts at presenting these opportunities to investors. 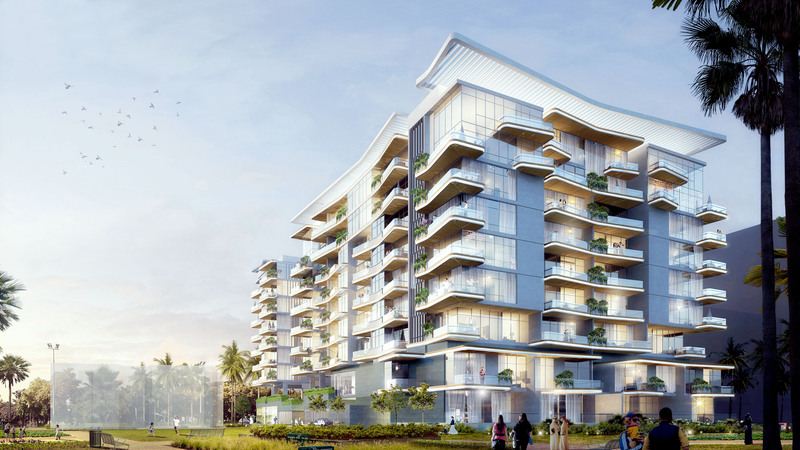 In the last five years, Indian investors have invested Dh83.5 billion (US$22.75 billion) in the Dubai real estate market, and Indian owned companies constitute a strong contingent among the city’s developer community. This strong relationship between India and the UAE was reflected at the Dubai Property Show Mumbai 2018 by the presence of senior officials from Dubai Land Department, His Excellency the UAE Ambassador to India, the UAE Consul General in Mumbai, local dignitaries and a large number of investors from all across India. Mumbai is currently home to about 41,200 millionaires, with Delhi registering about half of that number at 20,600. 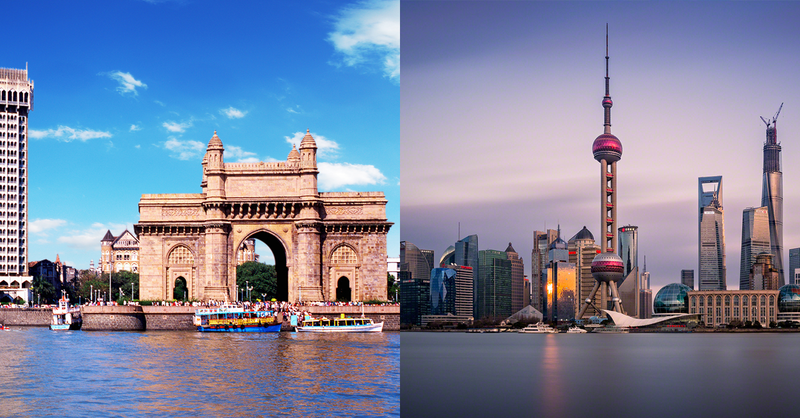 In the last 15 years, both these cities have more than tripled their millionaire residents. The Credit Suisse Research Institute’s Emerging Consumer Survey 2018 lists India at the top of its rankings for the second year in a row (3). 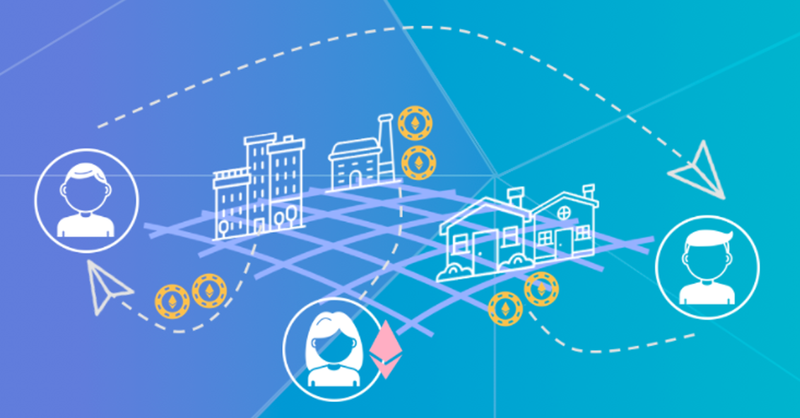 Gemini Property Developers CEO, Sunil Gomes, believes that the opportunity for tax-efficient investments in Dubai has generated significant interest among the new generation of wealthy and middle-class Indian investors, who have traditionally preferred property and real estate assets as an investment class. 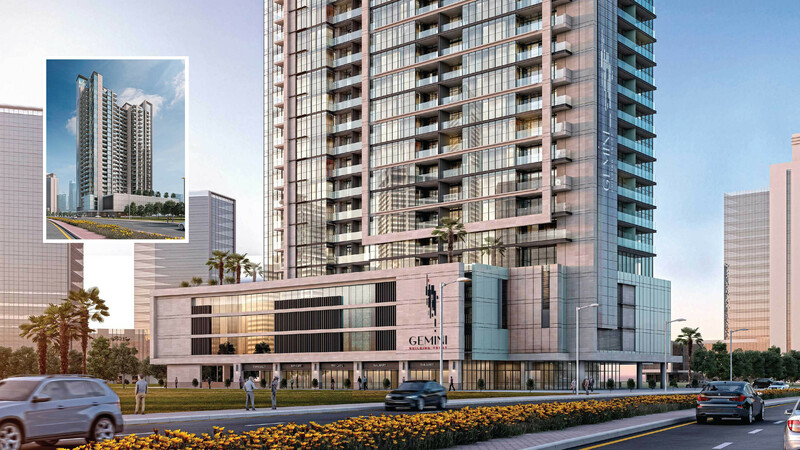 In fact, their highly positive interaction with potential investors at the recent event in Mumbai has prompted Gemini Property Developers to establish a presence in the city to further market Dubai real estate opportunities. The Luxury Property Show Shanghai 2018 featured more than 200 developers and real estate companies from around the world. The event showcased the world’s most unique, exclusive and lucrative properties to an eager audience of Chinese investors. Attracting around 15 thousand VIPs interested in luxury real estate, products, and services, a dedicated Dubai Pavilion served to strengthen Dubai’s global reputation and position and promote Dubai’s real estate among Chinese investors in Shanghai. Chinese Global Property Investment Report, Chinese investments in Dubai residential real estate in 2017 totalled $720m (AED2.6bn)(5). This figure does not include Chinese investments in commercial properties, which are also significant and rising. For Chinese investors, motivated by the desire to diversify their holdings, rationalise risks across markets and identify high return investments, Dubai represents the perfect opportunity. 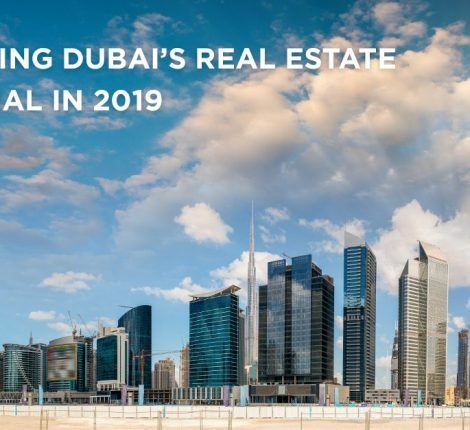 In a global investment climate that seeks to identify assured returns at minimal risk, the Dubai real estate sector represents bright prospects. The buoyant interactions at these showcase events, Dubai Property Show Mumbai, & Luxury Property Show Shanghai, organized by the Dubai Land Department, with two of Asia’s most dynamic investor communities, are likely to reflect positively on the Dubai real estate market, in the coming months.